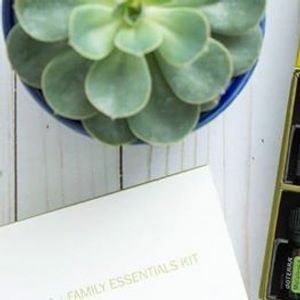 Join me as I introduce you to Essential Oils and how you can be empowered by the ability to choose natural solutions for you and your family. 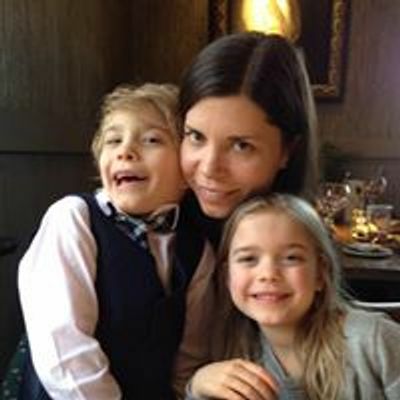 I will be sharing daily habits to help integrate oils into your life, how to identify and remove toxins from the home, AND how to make over your medicine cabinet. ✨ What are essential oils? ✨ How do they work? ✨ What can these oils do for you? We'll go through some specific issues and look at what support the oils can provide you with. ✔️ ...plus so much more! You will leave armed with knowledge of how these oils can benefit you and your family. . This is a great class for the absolute beginner who has never used (or considered) oils before! 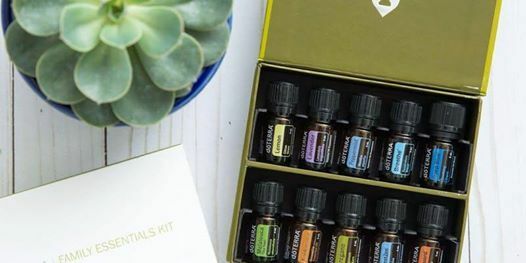 If you are familiar with essential oils but yet to experience dōTERRA oils, come and refresh your knowledge and feel confident when reaching for these amazing bottles. This is a FREE class but spaces are limited, so please register your interest so I can ensure I have an information pack ready for you.